Ashalatha IVF Centre is one of the famous IVF Centers in India. 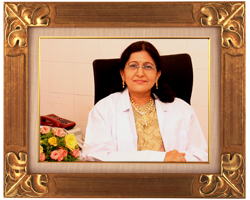 It was established in 1986 as complete gynae, obstetrics and general surgery hospital. The hospital excelled in providing patient care for nearly three decades and seen progressive growth with the establishment of Laparoscopy, hysteroscopy unit. 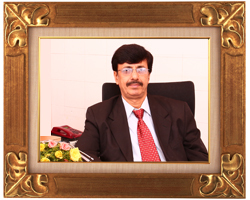 It became a recognized Reproductive medicine unit with the introduction of IVF and ICSI - ART treatment… hospital is popularly called as Ashalatha test tube baby and research centre. Ashalatha IVF Centre is one of the best IVF Centers in India, in providing comprehensive treatment to thousands of infertile couple with Assisted Reproduction at very affordable price.Hospital is well known for success and carry home baby rates. 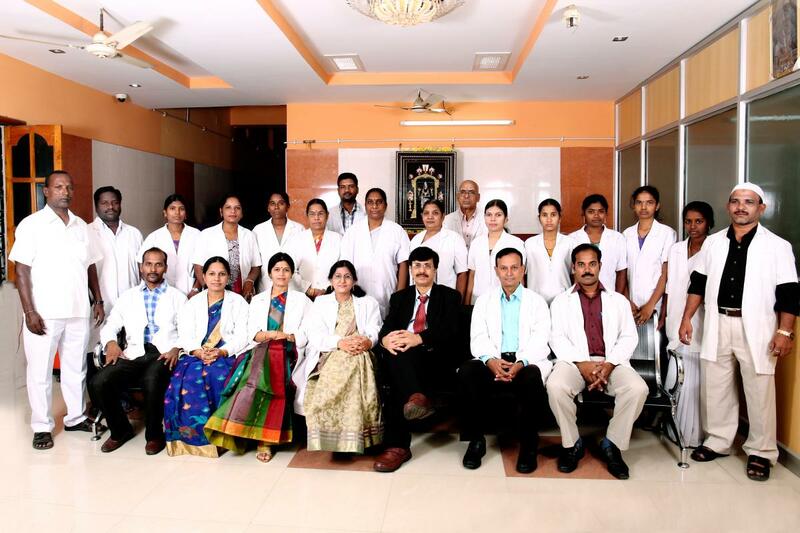 Ashalatha Test Tube Centre is fully equipped with modern facilities, state of art medical instruments,dedicated team of Gynaecologists, embryologist, staff nurses and OT team. Unit offers care under one roof and aims to give hope to all the couples who seek advice for inability to conceive. 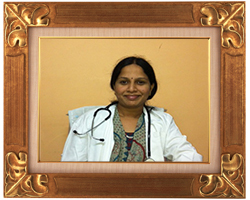 Dr R. Sireesha, MBBS (SVMC) DGO.